Three planned sessions for use as inter-generational gatherings looking at various aspects of mercy. Based off of the Year of Mercy book series by the Pontifical Council for Promotion of the New Evangelization. Three planned sessions written by the Department of Evangelization for use as inter-generational gatherings looking at various aspects of mercy. 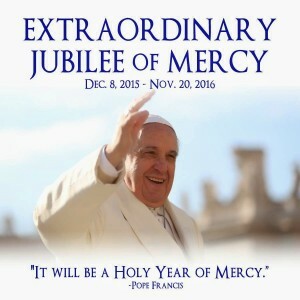 Based off of the Year of Mercy book series by the Pontifical Council for Promotion of the New Evangelization.